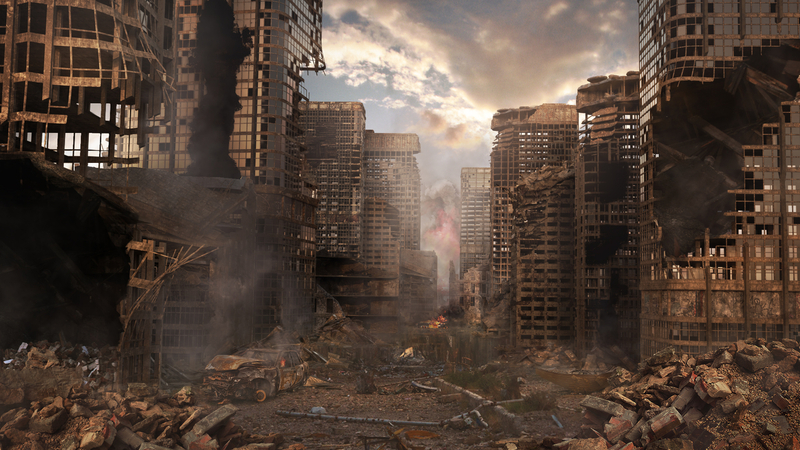 My personal Work (War Disaster ) 2D/3D Matte Painting, the concept that I have done is a "War Zone" set from Kitbash3d it. I made a war scene with the Maya program. I did Render Arnold's work, and I painted Texture and photo bashing on the scene to have more details.